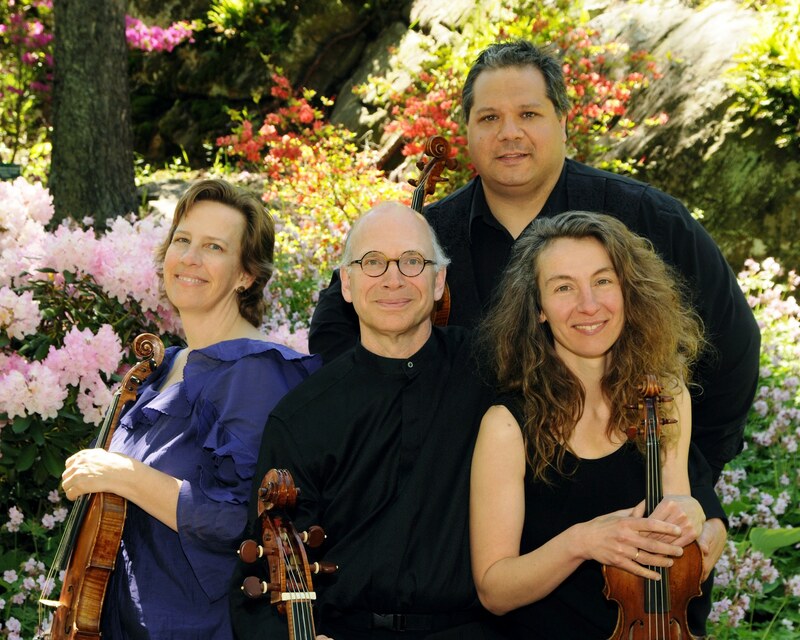 The DaPonte Quartet will be performing at the Skowhegan Opera House Friday, February 13 thanks to a grant from the Maine Arts Commission. Main Street Skowhegan volunteers will be on hand to usher guests into the historic theater. They will be playing an unusual mix of romantic music, from Kreisler’s moving Quartet in A Major, to Beethoven’s stirring Opus 59, and their own unique mash-up of Pachelbel’s Canon and Michael Jackson’s I Want You Back. The performance is at 7 pm at the Skowhegan Opera House, 225 Water Street, Skowhegan. Tickets are $10 from www.DaPonte.org or Donald Skillings Insurance, 217 Madison Ave., Skowhegan. More information at www.DaPonte.org or 529-4555.